We’re excited to be sharing this week’s news roundup with you. We’ve got interesting reports on how small data is changing the way we market to consumers, how almost 90% of coupon searches come from mobile, and loads more. Don’t forget you can sign up at the bottom of the page to have these resources delivered to you weekly. What Types of Marketing Messages do Women Prefer? Research from Fluent LLC in April 2016 has shown that 73% of US female internet users say they at least sometimes receive marketing messages directed specifically to women. They surveyed 1,443 female internet users aged 18 and over and found that most respondents received marketing messages directed specifically to women. Just over a quarter of them said they rarely or never received them. When asked if they prefer messages directed specifically to women or gender neutral, only 26% of these people preferred marketed messages directed to women in particular. In fact almost three quarters of them prefer gender neutral. The survey also found that female internet users of all ages were most equally likely to check online customer reviews as well as browsing products online before making a purchase at a store. Female users aged between 18 and 29 however were more likely to follow brands on social media and sign up for email marketing newsletters compared to their older female counterparts. So it’s clear to see that women don’t really like seeing female orientated marketing messages – they prefer gender neutral. The reasoning behind this is yet to be determined, but perhaps opt for a more passive approach to your gender targeting. For marketers looking to sell their products to the millennials, social media has become an indispensable channel. But don’t think too fast – a new study conducted by Harris Poll for Lithium technologies has found that you may be shooting yourself in the foot by using it. They asked some 2,000 customers across generations about their use of social media and found that 74% of them took issue with marketers targeting their social feed. The even more worrying part about this is that 56% of them said they were actually cutting back or stopping their use of social platform because of the ads. This suggests there’s a great possibility that by pouring more money into ads targeting youngster’s social feeds, you’re going to end up losing them altogether. Sure, Facebook ads have been seen to drive significant sale increases and for years marketers have found these ads to be quite effective. Facebook has the most mature ad offerings of any of these platforms, and propelled by the growing billion-plus member user base and higher revenue per user, it grew its ad sales by a whopping 57% in the first quarter of 2016. In the rise of social media, influencer marketing has really took off. The ironic thing is, that these users who detest social media ads are actually more susceptible to influencer marketing. While influencer marketing doesn’t really use official ad offerings, it’s worth considering when it comes to their social feeds that users can’t escape being targeted whether they like it or not. With the new algorithm taking over, it’s likely there’ll be fewer and fewer newsfeeds out there without ads on it. So really, while they don’t want to feel like they’re being bombarded with ads on social platforms, the reality is that social ads in all their forms are here to stay and marketers continue to find them effective. So thanks to Kissmetrics, let us tell you a story. We’re going to introduce you to Martin Lindstrom, author of ‘Small Data: The Tiny Clues that Uncover Huge Trends’. He was asked to build a branding strategy for lego back in 2004. We all know Lego now, but it wasn’t always that way. In the early 1980s, Lego started to decline. 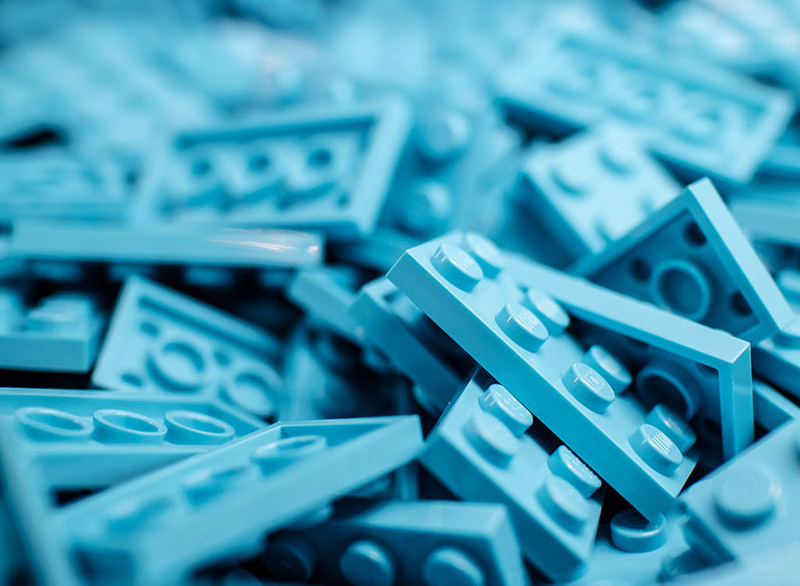 Newer more interactive toys like Nintendo and its related video games were taking serious bites out of the market for more inventive, creative products like Lego. Lego decided to counteract this by diversifying – theme parks, movie tie-ins, clothing and even video games of their own. Lego decided to commission a new series of studies. Their own research into their Big Data showed that the news wasn’t very good. It showed that every generation after Millennials would find creativity frustrating instead of liberating. The studies showed that Millennials needed instant gratification. So what did that mean, bigger blocks? Less work? Enter Lindstrom and his small data mindset. The lego team visited a young German boy who enjoyed Legos, but when asked about his most prized possession, he broke out some worn skateboarding shoes which were now a perfect fit. Anyone was able to see the boy had poured plenty of time into mastering his skill. This is when Lego realised that Millennials weren’t the socially-obsessed, instantly gratified clique that they thought. They realised that they were willing to put time into something worth bragging about. So what did they do? They made the blocks smaller, and worth building and bragging about. It all happened because they chose to focus on the small data. Lindstrom has taken his ideas and put them to work for so many products. He likes to quote “If you want to see how an animal lives, don’t go to the zoo, go to the jungle”. He calls this “subtexting”. It’s a detailed process that involves gathering info both online and offline and waiting for clues and visiting consumers in their own homes to see how they interact with the product. It may seem small and insignificant, but the small data is essentially smaller pieces of us, pieces that we may not be ready to share online, but still want to be seen. We’re certainly not advocating that you stalk your clients or be creepy in any way – but paying attention to the smaller details could make a big difference. At the end of April, 59% of online searches containing the word “coupon” originated on a tablet or smartphone, while bricks-and-mortar retailers saw significantly higher shares, according to a new report from Hitwise. Retailers like JC Penney all saw more than 80% of coupon searches come from mobile. All in all, deal-oriented searches have grown by 40% in the last year, with approximately 1 out of 300 online searches seeking out coupons, discounts, deals or sales. The fact that top brands are seeing a higher share of coupon searches coming from mobile suggests to us that shoppers are looking for coupons while in their store or a competitor’s store. While a significant number of the searches are coming from mobile devices, only 1 out of every 500 coupon related searches uses the word mobile in the search. Searches for coupon codes surpass those for printable or mobile coupons by a rate of nearly 5 to 1. 14% of searches are for coupon codes, 2.9% for printable coupons and 0.2% for mobile coupons. Summer is the second biggest time of year for deal seeking, following the holiday season with the peak weeks occurring in late July and early August when back-to-school shopping begins. Mobile Commerce Daily has reported that Executives from Ubimo and Advantage Marketing Partners at the MMA Mobile Marketing Leadership Forum have highlighted the implications and insights stemming from location-based shopper marketing that are driving brands’ revenue generating efforts. During their session, the executives stressed the need for specific bricks-and-mortar stores to leverage shopper marketing by A/B testing advertisements on consumers’ smartphones and tapping into affinity data. If marketers want to cinch sales from a customer, they need to understand where that individual might be at any given moment. By tapping into mobile location data, marketers can tell if there are specific levels of income around a store. They can also uncover other valuable information about the nearby population if they find out the store is next to a university or army base. 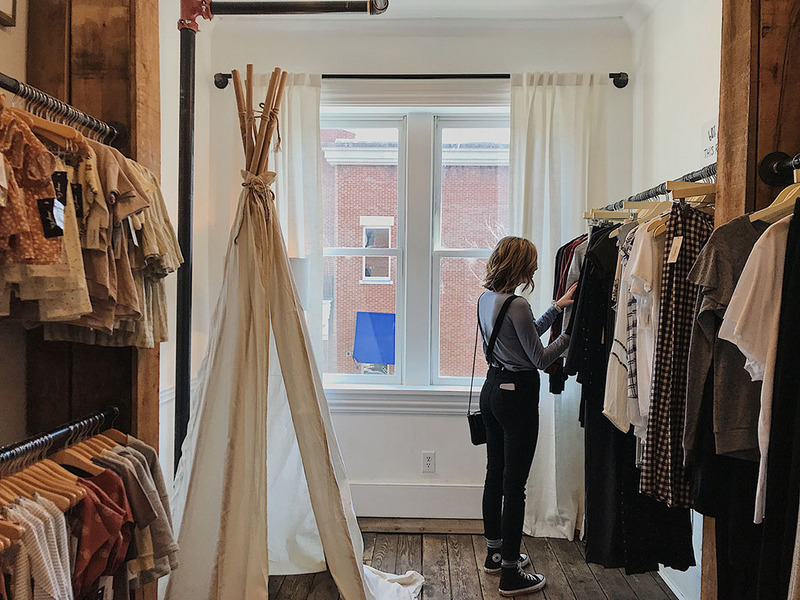 Pinpointing consumers’ whereabouts at other times of the day can help marketers tailor the ads in a way that will fuel even more purchases at the point of sale. Consumers stuck in long lines at stores tend to take their phones out of their pockets to “kill time” and it’s during this time that marketers can reach them and serve product suggestions or coupons. Mr Boucher also suggested that 25-30 cents of every marketing dollar should be allocated toward data discovery – even if it means finding out which customers aren’t a part of a brand’s target audience.